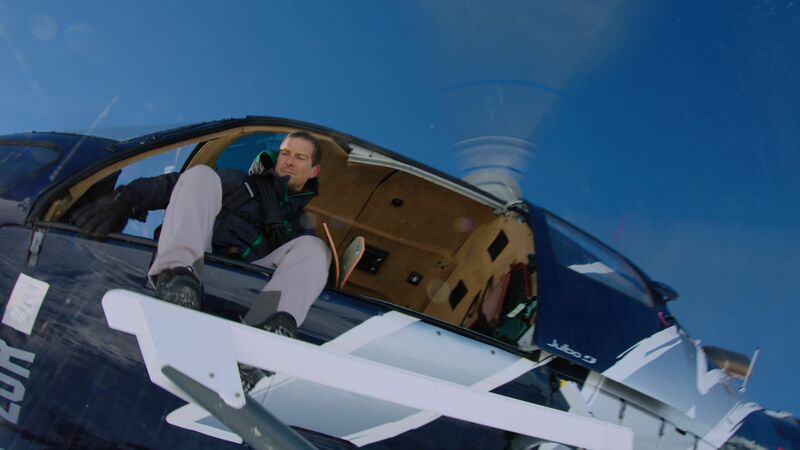 Netflix has done pretty well for itself with its relatively new slate of interactive programming. Far from inventing the “Choose Your Own Adventure” medium, which has probably been around for as long as people have been telling stories to each other, the streaming-content provider dabbled with the idea in animated specials like Puss in Book: Trapped in an Epic Tale and Stretch Armstrong: The Breakout. 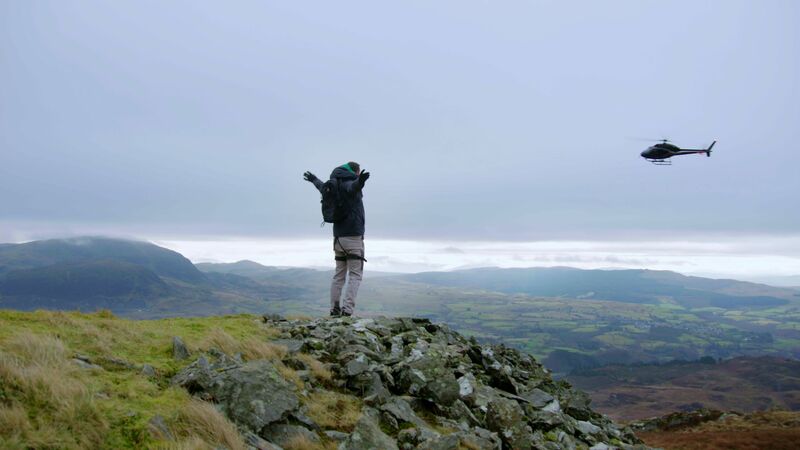 However, mainstream audiences paid more attention to the much talked-about interactive episode of Black Mirror: “Bandersnatch.” The success of that algorithim-friendly feature has led to more interactive fare in the near and far future. 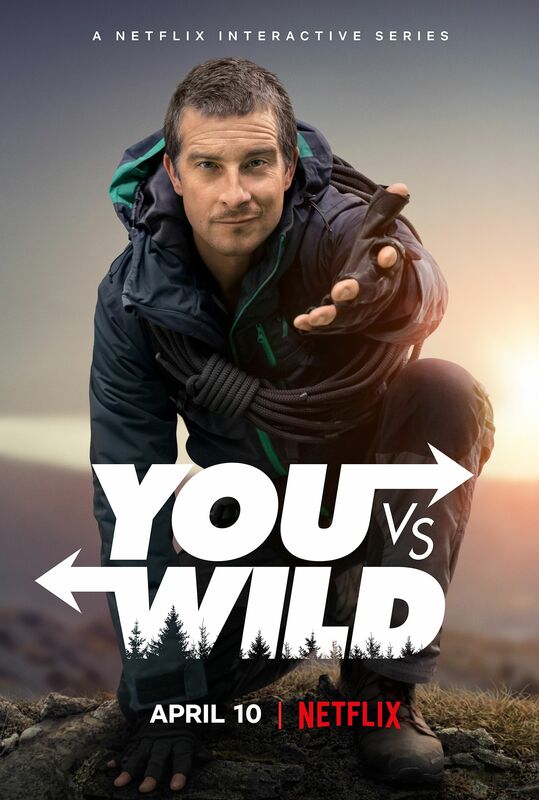 Next up: You vs. Wild, an interactive take on popular survivalist Bear Grylls and his successful brand of televised outdoor adventures. 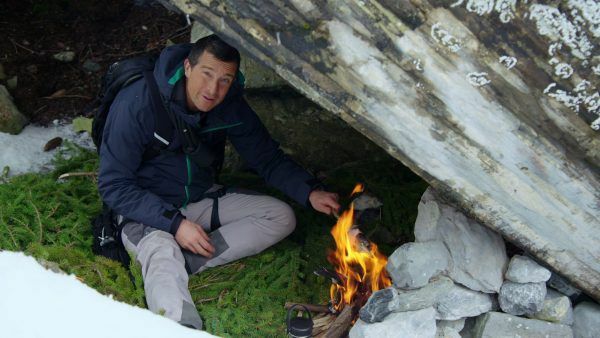 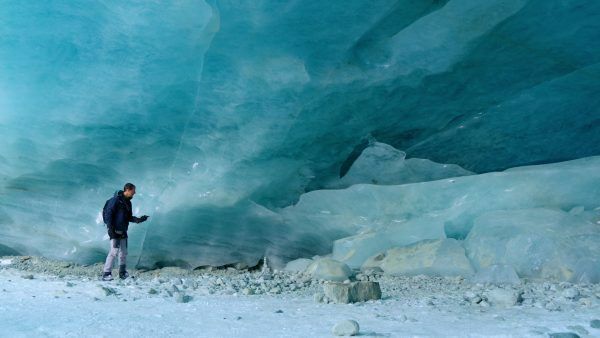 Normally, when Grylls comes face to face with danger in the wild (as do his camera crew), the decision of what to do next rests with him and him alone. Now, couch-based audiences will get to choose between two options and see Grylls act out their wishes. 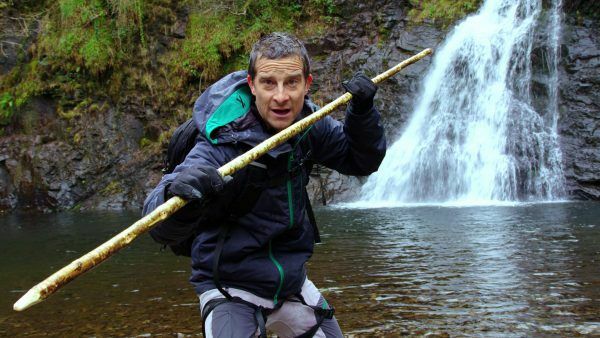 Whatever audiences decide, the fun part is that Grylls will still have to carry out both tasks on camera, making repeat viewings an obvious benefit. One imagines that Netflix is very keen to find its millions of subscribers watching the same content over and over again, so expect more of this approach to storytelling in the months and years to come. You vs. Wild arrives on Netflix starting April 10th; be sure to add it to your watch list today!